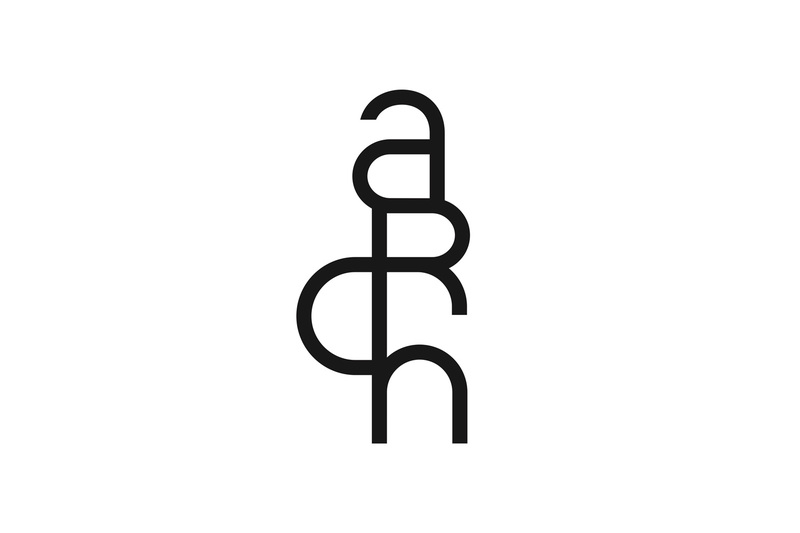 Architects Danae Athanassopoulou and Giorgos Bouses set up their architectural office, archstudio in Chios in 2014. 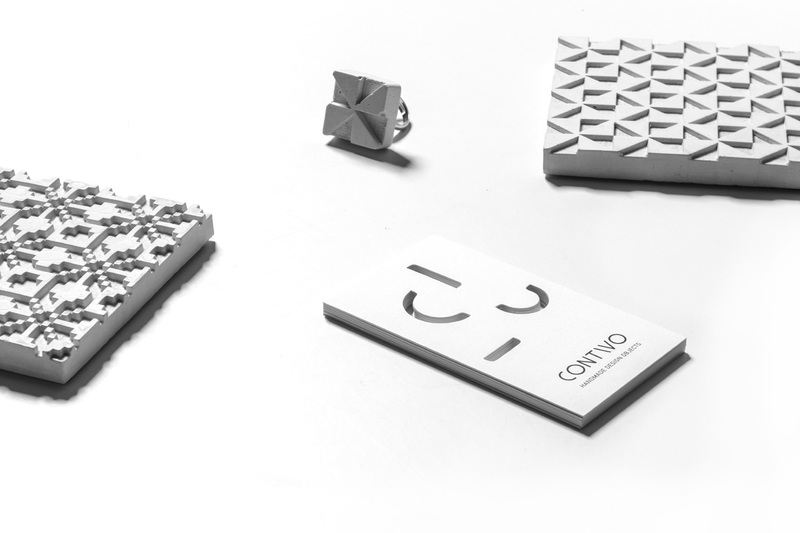 Soon, their love for construction and experimentation with innovative materials led to the creation of the contivo design series, a series of handmade design objects with embossed geometric motifs, inspired by the traditional art, architecture, and geometric motifs that are often depicted in the architecture of Chios. 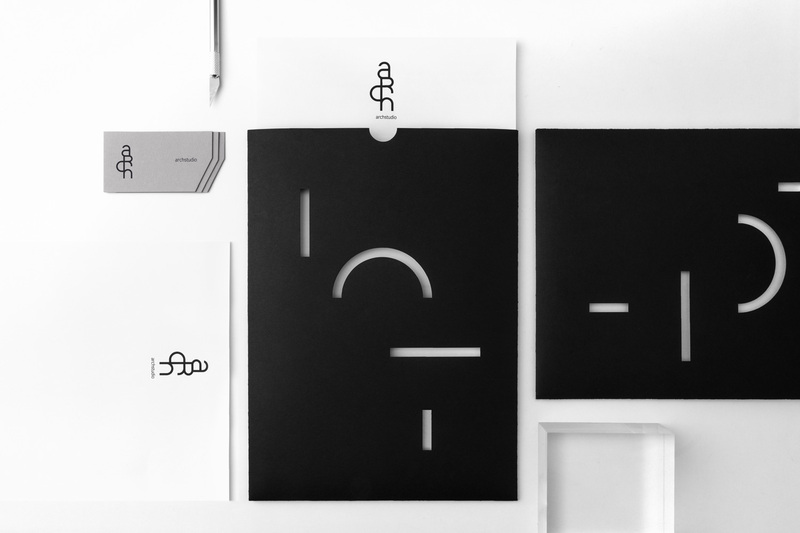 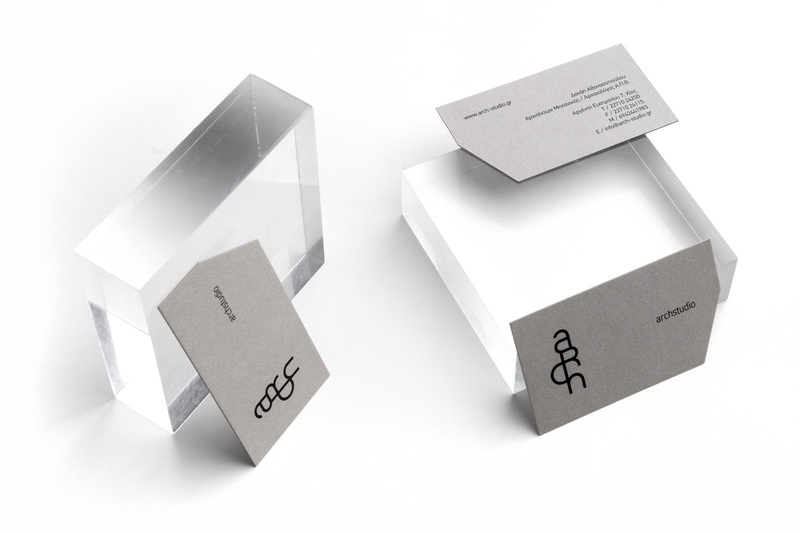 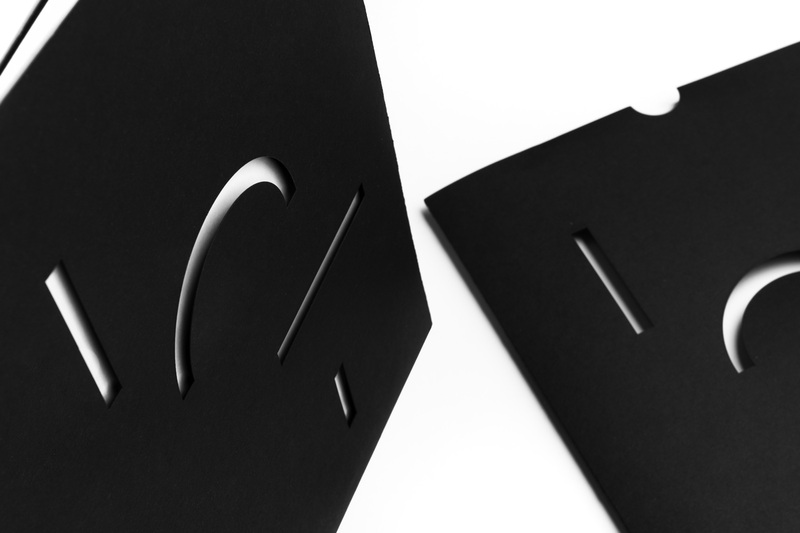 Archstudio entrusted us to create their new branding, ranging from their logo design to various branding applications, to portray their distinctive, refined and dynamic aesthetics. 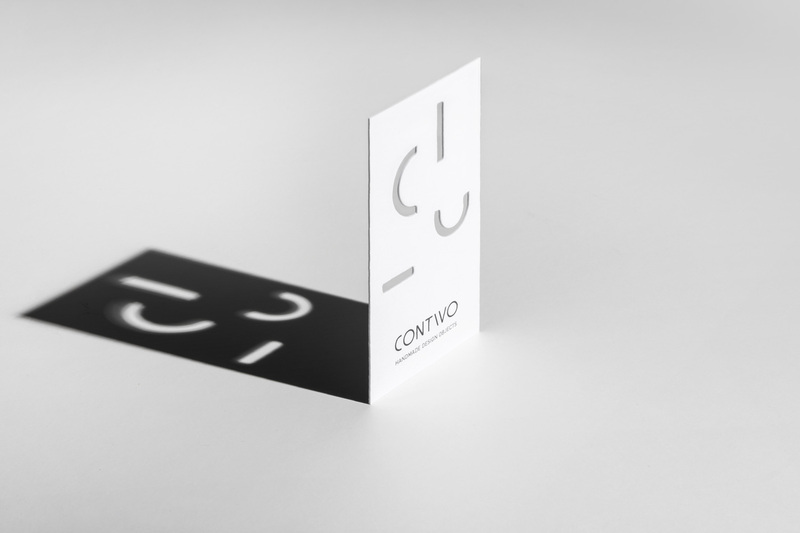 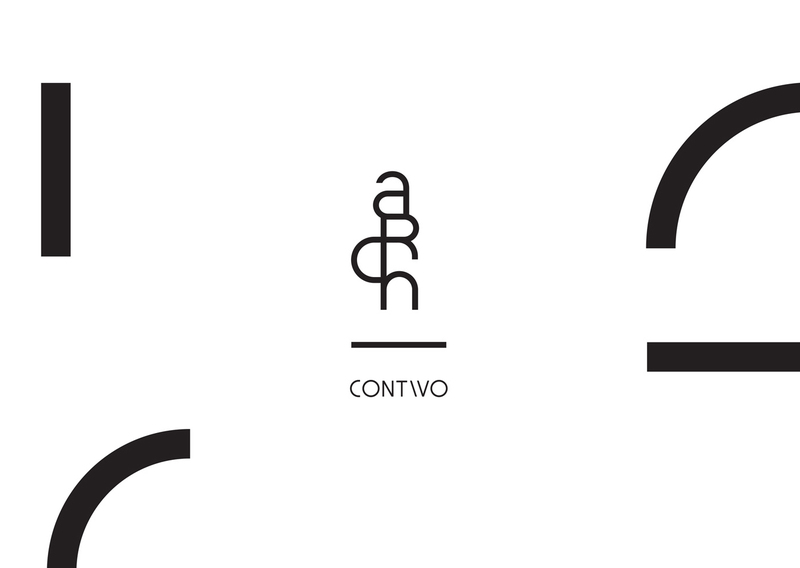 We designed the logo and promotional material of contivo to appear dynamic and contemporary, while maintaining the original architectural style and Greek traditional simplicity that is depicted in their creations.